IF YOU GET WATER IN YOUR HOUSE CALL US!!! When disaster strikes you want someone that can get you back to normal quickly. We have all the equipment necessary to dry your home or place of business. 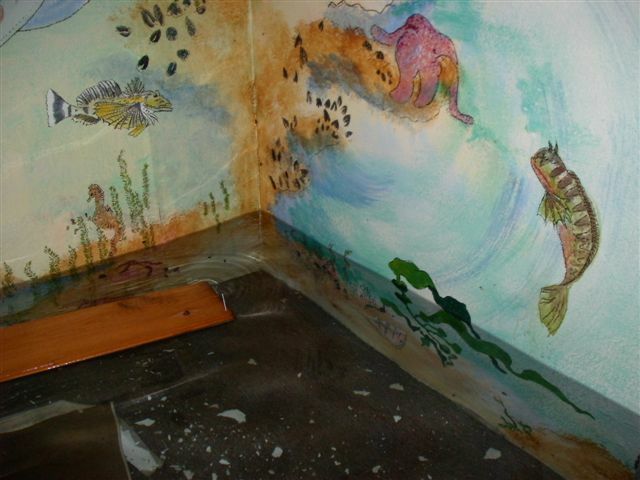 Certified water damage technicians are standing by ready to get you out of deep water. We will work with your insurance company to take a little stress off of you. 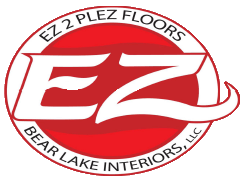 Sometimes disasters happen but @ EZ 2 PLEZ “We make it EZ for you”.